It is tough trying to find the best DAT prep solution for your situation. A lot of the study guides on the market have tons of options and preparation levels. 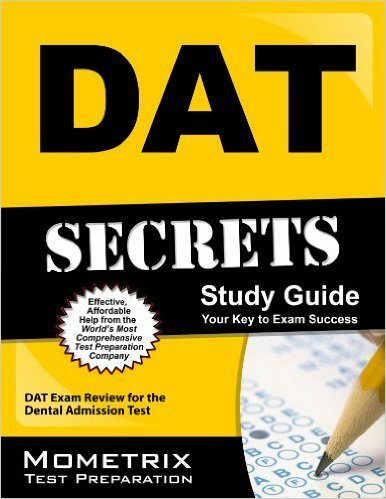 The DAT is a very difficult exam, and has a lot of say over your future in dental school and as a dentist. 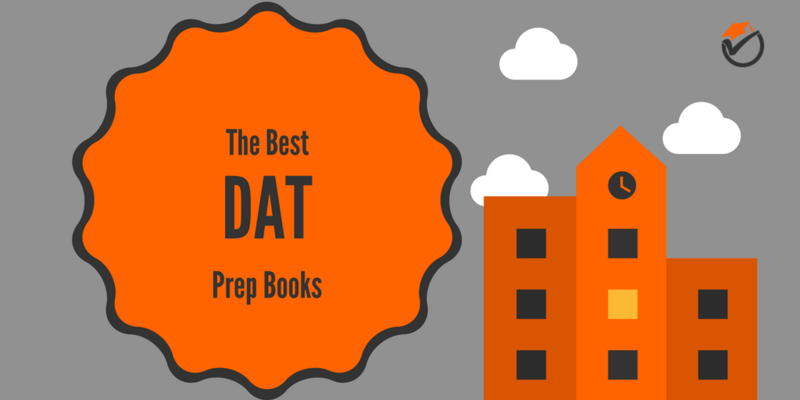 Because of these facts I have created this article of the best DAT prep books. All of the info below should make it very simple to choose which study guide is right for your situation and which is the best to prepare for the exam. Crack the DAT is our number 1 overall best study guide on our list of the top rated DAT prep books. 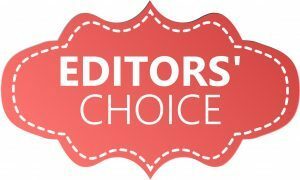 Compared to all the other prep books on our list, this study software is head-and-shoulders above the rest. This preparation software has a ridiculous amount of practice questions and sample tests. These sample questions ensure that you will never run out of challenges to rehearse for the exam. Each individual problem has word and video walkthroughs. These walkthroughs are very meticulous and in-depth and make sure you can learn from your weaknesses. Learning from your weaknesses is one of the best ways you can gain knowledge and this study guide really allows you to do that. Another strong point of this preparation software is its ability to estimate your score and assess your test abilities and performance. 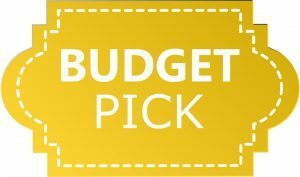 This ability really enables you to pinpoint your weaknesses, allowing you to focus your studies on those points that can have the most improvement through study. When you can focus your studies in an efficient manner, you conserve a lot of time. Last but not least, this preparation software has one thing that the other study guides cannot offer. They offer a full money-back guarantee if you receive a score of below 14 on the actual exam. This guarantee really eases your nerves and allows you to have confidence that you will pass the test on the first try. Obviously, as you can probably already tell, this guide is software based and not a physical book. It is only available as a program online. If you're looking for something that you can physically hold in your hands, this prep software is not it. Although this software has this one flaw, its strengths go above and beyond. Because of this, we rank Crack the DAT as our best overall study guide on our list of the top DAT prep books. 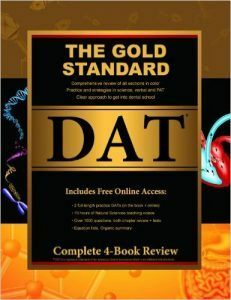 Gold Standard DAT is our number 2 best overall and best value study guide on our list of the top rated DAT review books. At 1408 pages, this review guide is by far the longest book on our list. This length really allows it to go in-depth on the review of all the subjects of the exam. The review includes a lot of detail and specification to go over every topic that you will ever need to know for the examination. Also included are a gargantuan amount of practice questions. The high number of sample problems ensures that you will not run out of problems to go over for the test. The review guide also includes full color illustrations with remarkable detail and editing. These illustrations really take out the monotony of studying, which allows you to go through the material that much easier. Thus increasing your score. One main imperfection of Gold Standard is that there are some errors and typos in the questions and answer section. With over 3000 questions, this number of typos is somewhat understandable. With many strengths and very few flaws, we rank Gold Standard DAT as our second best overall and best value study guide on our list of the best DAT study guides. 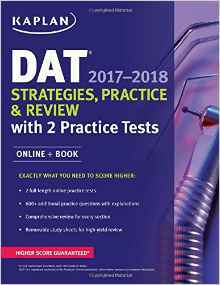 Kaplan DAT is our 3rd best overall study guide on our list of the top rated DAT prep guides. Kaplan is well-known for their test prep materials and this book certainly lives up to their name. It includes plenty of practice problems to quiz yourself for the exam. One main positive about these sample questions is that they are very exam-like. These questions are very comparable to the kinds of problems you will see on the actual examination. This really comforts your nerves knowing that you won't be shocked on exam day by questions that you aren’t prepared for. Another strong suit of this review guide are the quick review sheets in the back of the book. These quick overview sheets are very handy to study on the go and for that quick cram the week before exam day. Although the preparation guide has many strengths, it also has some flaws. One weak point is that the biology review section is a bit lacking. It could certainly use some more detail to review the common topics and issues you will see on the exam. Also in the math section, there are some editing errors and typos. These errors can be somewhat confusing when you're working through a problem and the book says that you are incorrect but you are really correct. Because of these flaws, we rate Kaplan DAT as our 3rd best overall study guide on our list of the best DAT practice books. 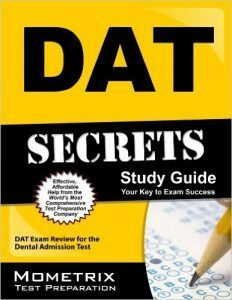 DAT Secrets Study Guide is our 4th best overall study guide on our list of the top DAT study books. At only 348 pages, this study guide is by far the shortest book on our list. Even though this prep guide does not have much size, it makes up for it with its quick and to-the-point copy. The study guide is really short and concise and includes no fluff or filler. Because of this, this review guide really allows you to save time because it cuts through to what you really need to know for the exam. This prep guide also teaches you how to apply your knowledge for the different sections of the test making sure everything that you have learned in its depths will help you to improve your score on exam day. This study guide also includes a lot of tips to help you to avoid falling into the many traps built into the exam by the test writers. These tips really give you an advantage over those that go into the test unaware of these common mistakes others make. Although its brevity gives some strengths, it also has one obvious weakness. Because it is so condensed, this review guide does not have enough length to go over every topic in detail. If you are looking for exhaustive topic overview you may need to supplement this guide with a separate prep book. Because of this we rank DAT Secrets Study Guide as our fourth best overall prep book on our list of the top rated DAT study guides. 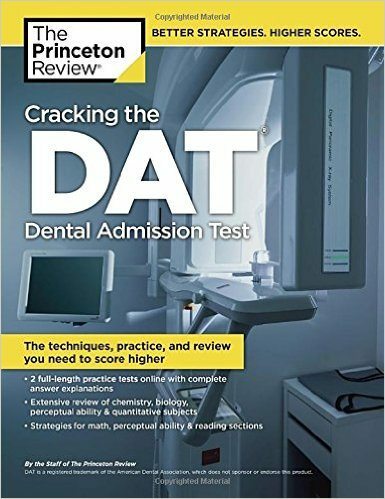 Cracking the DAT is our 5th best overall and budget pick study guide on our list of the top recommended DAT prep books. Princeton Review is a big-time name in test prep supplies and this book certainly lives up to its name. This study guide gives extensive reviews for every subject on the exam including General Chemistry, Organic Chemistry, Biology, Perceptual Ability, Reading Comprehension, and Quantitative. Along with practice questions, you will receive comprehensive answer explanations. These answer justifications really go into great detail on why certain answers are correct and why others are incorrect. Another positive about Princeton Review's guide is that it does not read like a textbook. This really allows you to plow through the material and use your study time efficiently, thus increasing your grade on the examination. The one main flaw of this prep book are the practice questions. They are not very exam-like. It is sometimes frustrating to look at the exam on test day and see questions that look unfamiliar or that you aren’t prepared for. The practice questions are somewhat comparable, but not as similar as sample questions from other guides. Because of this we rate Cracking the DAT as our 5th best overall and budget pick study guide on our list of the best DAT prep books. 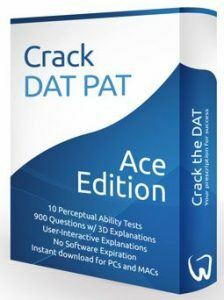 If you are looking for the best overall preparation materials, do not care about price and can handle software, then purchase Crack the DAT. 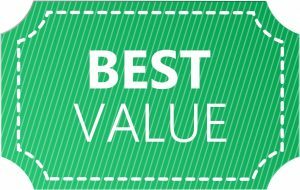 If our top pick is too expensive, Gold Standard is a great choice with amazing value. And last but not least, if you are looking for the most wallet friendly way to study for the exam, then pick up Princeton Review's guide.